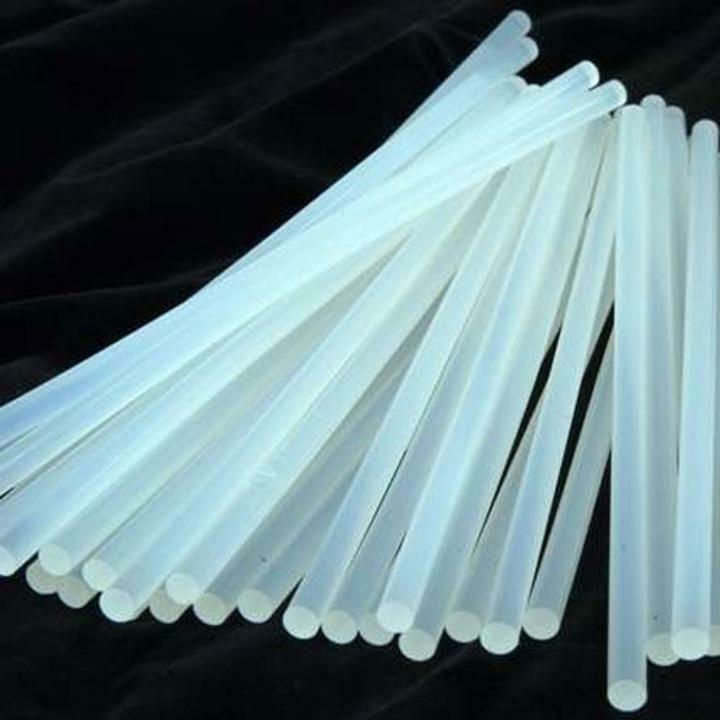 1 package of 100 small clear glue sticks. Make crafts and quick repairs simple and easy with our high quality mini glue sticks available in a variety of sizes and pack counts. Great for hobby, arts and crafts, and everyday use. Low temp, drip less glue sticks make crafting fun and limits the amount of mess. These 4" glue sticks make great travel companions to our mini glue guns. Perfect for crafters on the go and use by kids under parental supervision. L: 8.0 in. W: 3.0 in. H: 8.0 in.